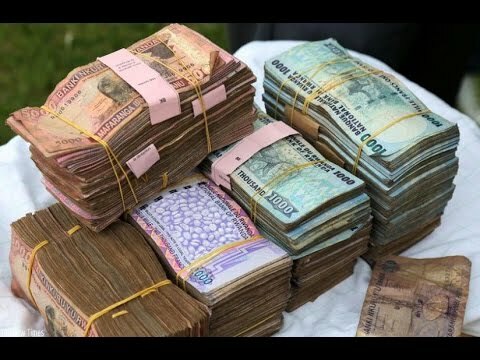 A special police crackdown on black market forex operations conducted over the weekend in the Western districts of Rubavu and Rusizi seized over Rwf72 million. Five people were also arrested in connection with the act, two in Rubavu and three others in Rusizi. The seized money in nine different currencies is part of the continuous countrywide operation against black markets, Police Spokesperson for the Western region, Inspector of Police (IP) Eulade Gakwaya said. One of the suspects was arrested in Rubavu with Rwf50, 638, 000, US$3,637, DRCF2,390,000 and other currencies in Uganda shillings, Pounds, Euros, Burundian francs and Mozambique, IP Gakwaya said. “Suspects were conducting forex operations under different covers; some were operating in their shops, others were renting next to financial institutions to make it look like the forex bureau is owned by that institution,” he added. The successful operation follows another one last month when a woman was arrested in Huye District en-route to Rubavu with over Rwf53 million, which according to investigations, was also being sold on the black market. 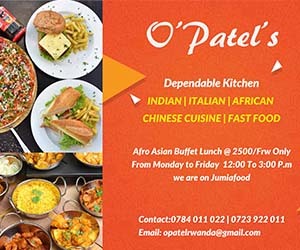 It is alleged that the woman, working with two others in the black market, had transported US$45,000 from Rubavu and exchanged it in Kigali. She was arrested while returning to Rubavu. Under the law, no individual or a company is authorized to transact in foreign currencies unless it is licensed by the central bank. According to the central bank records, there are 91 licensed forex bureaus in the country currently, with majority 59 of them operating in the City of Kigali. Ten are registered in Rubavu and eight in Rusizi. For a forex bureau to be licensed, according to the law governing forex bureaus in Rwanda, it should have a paid up capital of at least Rwf50 million or its equivalent in another currency, including the initial investment costs of at least Rwf10 million. It should also prove that it has required equipment to carry out the foreign exchange business including counterfeit detector, CCTV cameras, and an adequate operating system application and an adequate or sound management information system to process data and generate reports that meet regulatory requirements. Also required is a full identification record of the proposed management with good reputation and integrity as well as an IT system based management for efficient collection, keeping, processing and reporting of data on all transactions of the forex bureau. Under article 488 of the penal code, any person who sells or exchanges the national or foreign currency illegally shall be liable to a term of imprisonment of six months to two years and a fine of up Rwf3 million. “If a forex bureau is not registered, it means that it’s not paying taxes, there is unknown money in circulation which can lead to inflation, and there is a likelihood of fraud and money laundering,” IP Gakwaya said.